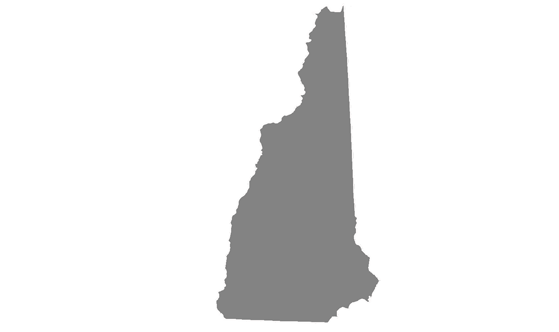 New Hampshire State News is a stand-alone site covering news of the area, including stories from around the region and beyond. Additionally we provide international headlines, business and finance stories, and foreign exchange rates. Weather and links to other news media in the city are also displayed. We provide a news poll and offer complimentary daily emails of news of the category, or categories of your choice. We provide RSS feeds for our various categories including local news. New Hampshire State News.Net has been in operation since 1999 and is part of an international news service all with the news.net extension. The owning entity of New Hampshire State News is Big News Network FZ LLC, which is incorporated in the UAE, but whose ownership is Australian, while the portal is administered by Mainstream Media Ltd, a company incorporated in England and Wales. New Hampshire State News's News Release Publishing Service provides a medium for circulating your organization's news.